Once again, this is the man who Rudy Giuliani appointed to secure and protect the people of New York - the largest city in the country - and who he recommended to be in charge of Homeland Security for the entire country. 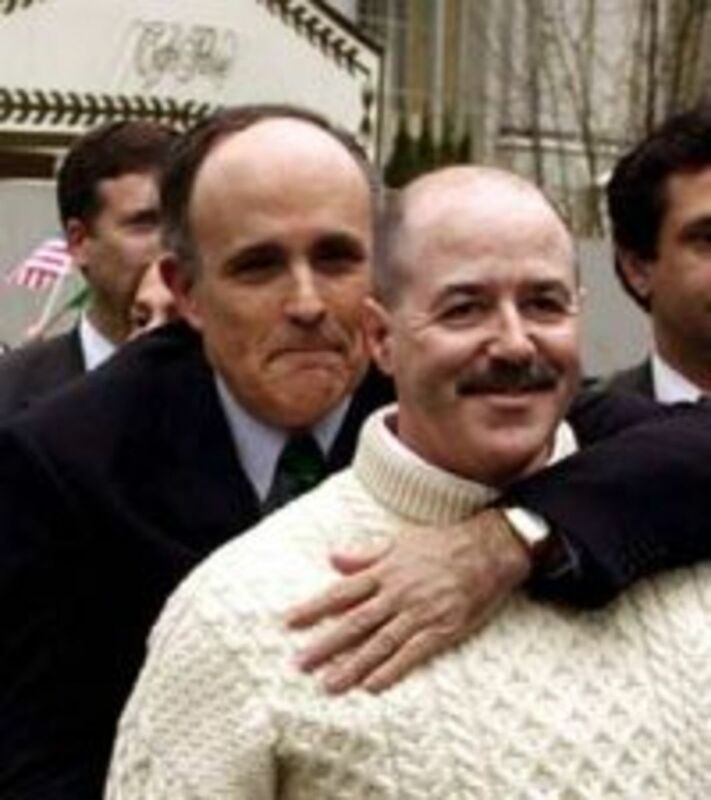 Kerik&apos;s indictment could set the stage for a courtroom battle that would draw attention to Kerik&apos;s extensive business and political dealings with former New York mayor Rudolph W. Giuliani, who personally recommended him to President Bush for the Cabinet. Giuliani, the front-runner for the 2008 Republican presidential nomination according to most polls, later called the recommendation a mistake.